After months of campaign promises, political ads and social media wars, Election Day for the midterms is finally here. Millions of voters have already cast their ballots, shattering early voting records all over the country. If you chose to wait until Election Day, you have to vote your precinct area. 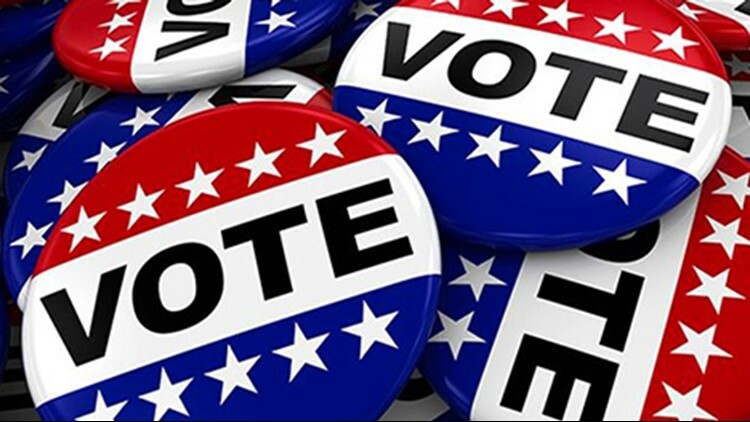 Check your county's website for Election Day polling places and sample ballots. What if I don’t have one of the seven approved forms of ID? The “reasonable impediment” declaration forms will be available at each polling location. Voters are not expected to fill them out ahead of time. Before you vote, you need to know who and what are going to be on your ballot. 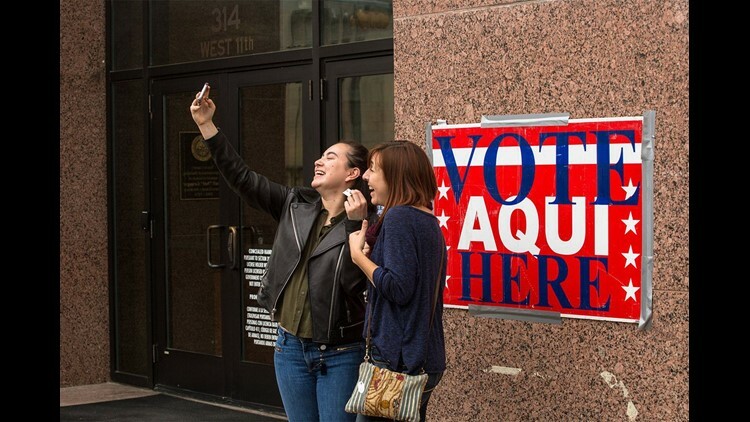 All Texans who vote decide statewide races, but ballots vary widely around Texas based on the candidates, bonds and other local issues unique to your location. In recent years, advances in technology have enabled cell phones, tablets and other wireless communications devices to assist voters with disabilities. As an example, a voter may use a program/application on a cell phone to translate verbal communication into sign language, allowing the voter to understand communication by an election official. While this situation is not expressly addressed in the Election Code, an election judge or early voting clerk may use their authority to allow a voter to utilize these programs/applications at their discretion. No. A poll watcher may not be accepted for service if the poll watcher has possession of a device capable of recording images or sound unless the poll watcher agrees to disable or deactivate the device. The early voting clerk or presiding judge, as appropriate, may inquire whether a poll watcher has possession of any prohibited recording devices before accepting the poll watcher for service. A notice may be posted at the polling place by the early voting clerk or presiding judge. The notice should be posted where it can be read by persons waiting to vote. Our office has prescribed the wording of such a posted notice: Notice of Certain Devices Within 100 Feet of Voting Station. Security cameras are essentially recording devices. If a building is being used as a polling place and has security cameras installed, our advice is to have the cameras turned off during the hours that voting is being conducted if it is possible to do so. If it is not possible, then making sure the cameras do not cover or film the voting areas is essential. The camera should not view the voting equipment at all. In addition, recording of sound is a separate but equally serious problem. If it is possible to turn off that feature during the hours of voting, that will be necessary. Any persons who wish to gather petition signatures must do so beyond the 100-foot distance markers. Petition signatures for any type of election may not be collected inside the early voting or election day polling place or within the 100-foot distance marker. CLICK HERE for more information or call 1-800-252-VOTE(8683) for more on Texas Voting Rules.